As featured in the movie, &quot;Groundhog Day&quot;! As featured in the movie, "Groundhog Day"! 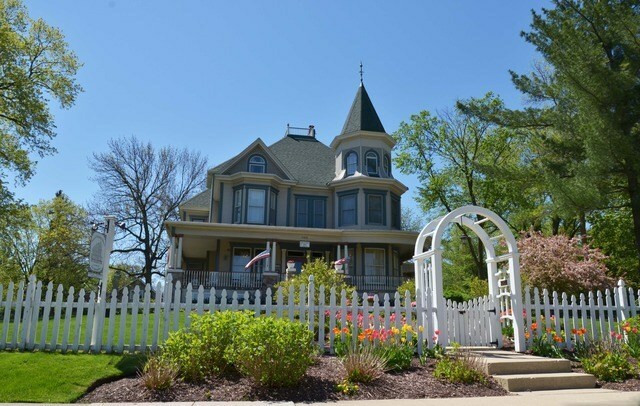 This classic painted lady built in 1894 was featured as the "Cherry Street Inn" in the movie, "Groundhog Day". Bill Murray woke up here over and over again. With life imitating art, after filming in 1992, this Victorian was converted into the Royal Victorian Manor. Everything is new in the last 5 years with 6 guest bedrooms with private bathrooms, a fully equipped commercial kitchen and an innkeeper's suite. 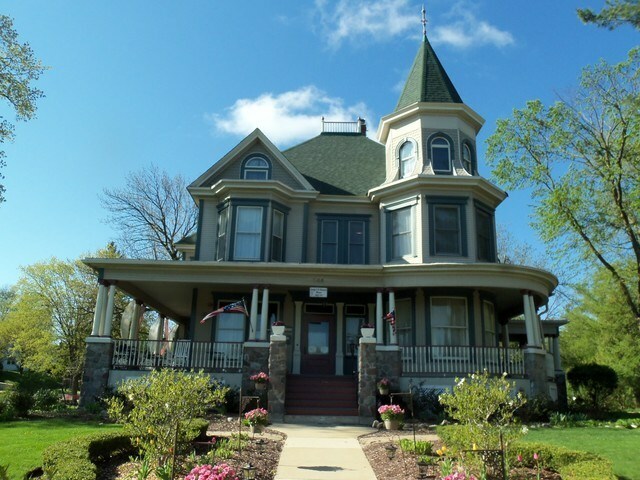 This turnkey B & B is only a few blocks from the historic Town Square, Woodstock Opera House and Metra train station. It's 20 minutes from Interstate 90, 1/2 hour from Lake Geneva and an hour from O'Hare International airport and a little over an hour from downtown Chicago. Almost 6,000 sq. 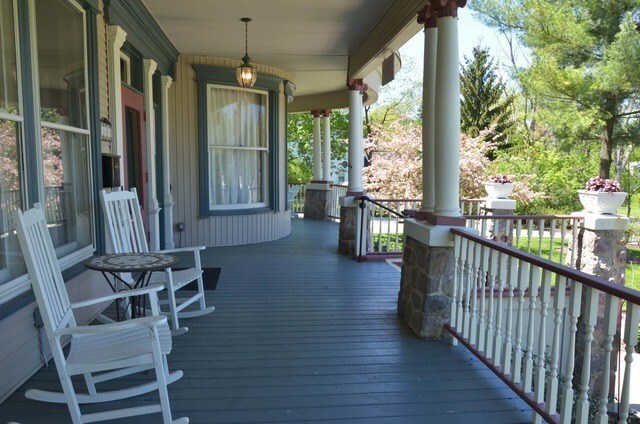 ft. of living space includes original hardwood and leaded glass windows and 3 fireplaces. This is a special place whether you want to run a business or use as a private residence. Call for brochure and details.